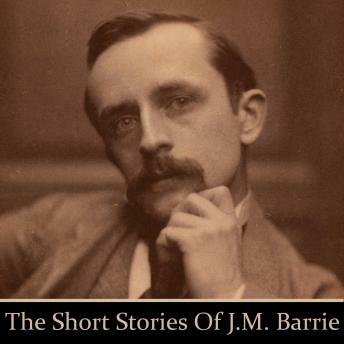 JM Barrie - The Short Stories. Peter Pan is a classic story. The Admirable Crichton is a classic play. And here, in this volume are two classic short stories. They are certainly of their day and perfect pieces of their craft. And really that's not surprising for JM Barrie was a writer of great note. Short stories are often overlooked as being the poor, under-developed relative of a greater work. But from writers of the calibre of Barrie this is just not so. He picks stories and creates characters that drive, meld and create pages that in their numerically shorter length are in fact the perfect length. Our stories are read for you by Richard Mitchley.